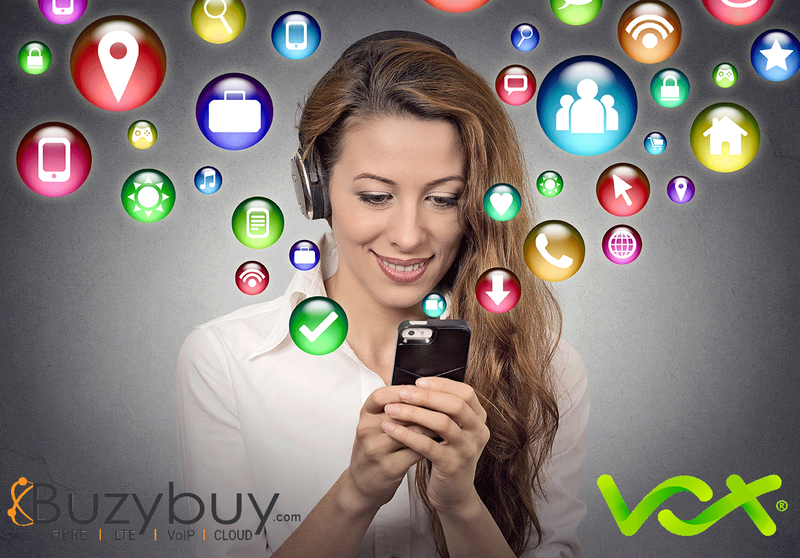 Experience true uncapped and unshaped internet from Vox backed by our premium service and support from Buzybuy. Choose from a range of connectivity options such as Fibre, Wireless LTE, Satellite, Fixed wireless and many more. Want to stream unlimited movies & series? Our team at Buzybuy will assist you with all your streaming needs. We offer a range of options to convert both non smart and smart TV’s into full streaming entertainment services for your home. Stream movies, series, music and much more 24/7 on our uncapped networks. Call unlimited to any landline and cellphone number in SA day and night with our digital VoIP telephone services. 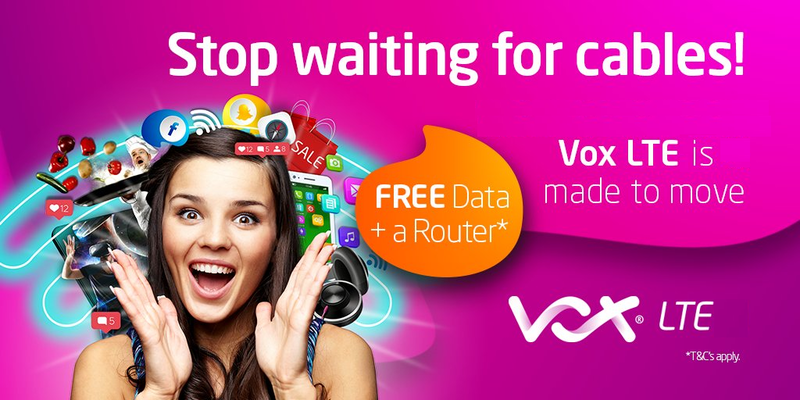 No Fibre available in your area or seeking another option? Our high speed wireless LTE is for you. Experience wireless speeds of up to 100Mbps over our high speed 4G / LTE networks.